Good gum health is essential in keeping your smile looking and feeling great. The tips below are designed to help you keep your gums in good health, so you can avoid gum disease. 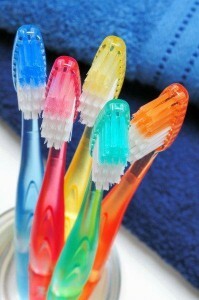 Brush your teeth at least twice daily, so that the gums are not exposed to food debris for long periods of time. Flossing cleans areas that may not be cleaned by tooth brushing alone. Drinking plenty of water washes away food debris, and keeps the mouth (and your gums) properly hydrated. Milk and cheese are good sources of calcium, which is beneficial in keeping your gums and teeth healthy. 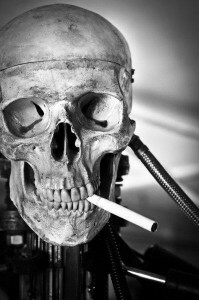 The chemicals in cigarettes and tobacco products can harm gum tissue. 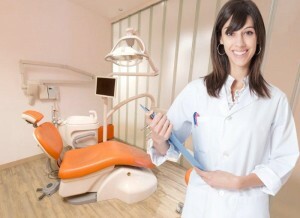 Regular dental checkups will enable the dentist to check on the health of your gums. Early detection is the key to successfully fighting gum disease, preventing severe gum disease from developing.